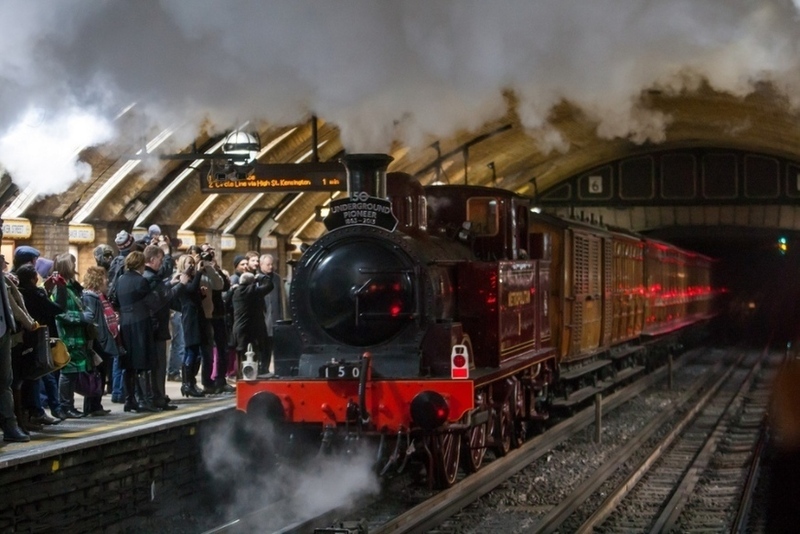 Steam trains are a rare sight on London's Underground network, but they could be about to disappear for good. All the more reason to bag tickets to this event. 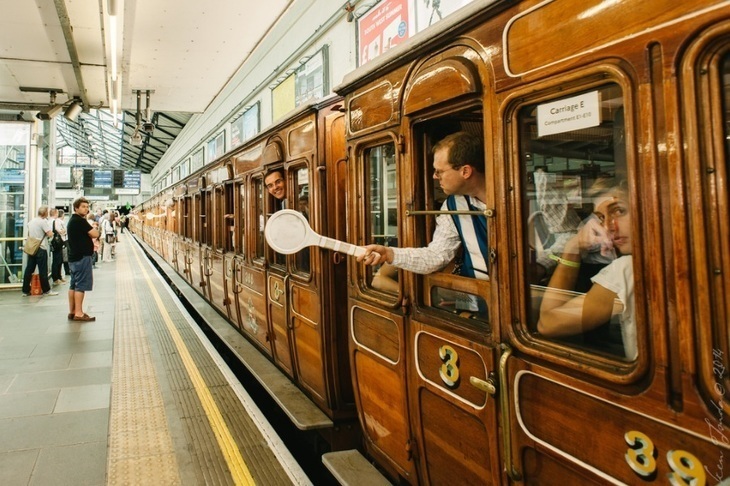 To mark 150 years of the District line, London Transport Museum is running steam services, with vintage coaches, between Ealing Broadway and High Street Kensington on 22 and 23 June. Sadly, this may be the last time you can experience a train journey like this through central London — on the Underground network, at least. Modernisation of signalling will put an end to jaunts of this kind. Forming the train is a set of vintage Chesham Jubilee and District coaches, pulled by a Met No 1 steam locomotive. The experience also allows you to mingle with Victorian characters on Ealing Broadway's platform, and listen to a brass band. Tickets are admittedly very steep, although if you follow the timetable, you can at least watch this magnificent sight pass through a station. Steam trains served the District Railway when it first ran services between South Kensington and Westminster on Christmas Eve, 1868.